‘It’s time to clean up the system’! Year round we are exposed to a whole bunch of toxins; such as from chemicals, pesticides and toxins in our soil, food, water, and air supply. Added to this, our bodies create toxins in response to stressors such as trauma, viruses, blood sugar imbalances, allergies and chronic stress to name just a few! Now your body is pretty smart, it’s detoxing on a daily basis, and doing a great job clearing away toxins in small amounts. The issue is when we are constantly upping those levels, the toxins no longer clear effectively. Yup, Inflammation is the #1 root cause of all disease! Just a few of the possible symptoms can be fatigue, allergies, weight gain, skin break outs, brain fog, digestive upset…. All if these could be signaling your body…..WE NEED TO DETOX! The main player in moving those toxins out the body is the liver, with some help from elimination routes such as the digestive tract, skin, kidneys and lungs. It’s all pretty fascinating how this works; a successful detox to move those toxins is a two-phase process. In Phase I, the toxins pass through the liver, which begins the activation process. Now to successfully move on out, these toxins need to pass through the liver again, in a Phase II detox. 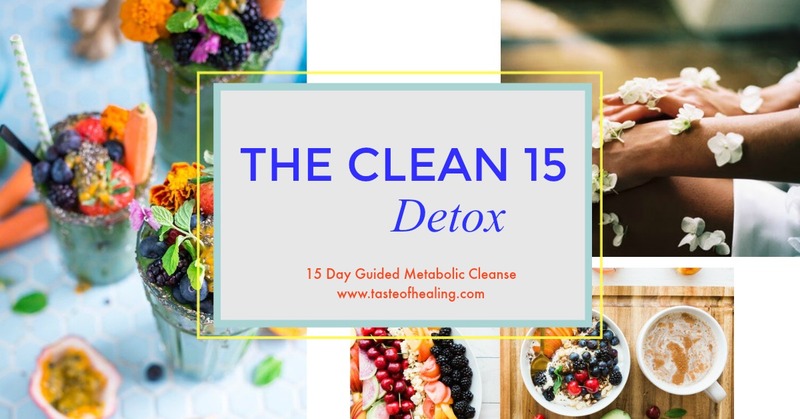 RESTORE YOUR HEALTH AND VITALITY WITH THE CLEAN 15 DETOX! 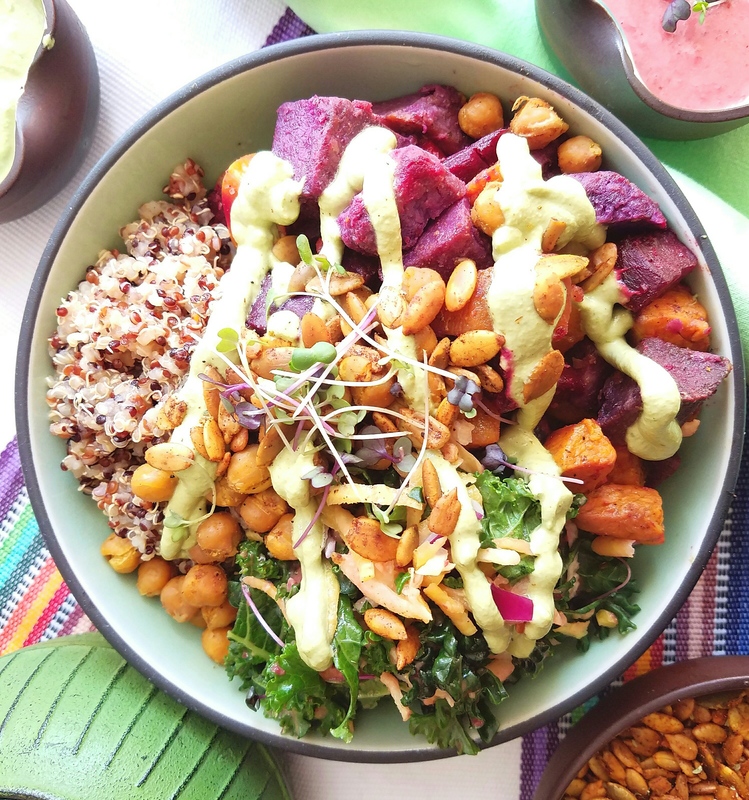 Of course, you can do a detox simply with foods, however adding scientifically formulated nutrients to grab on to those toxins and move them out really does help speed up the process. I am so excited to introduce to you the product to I recommend to enhance your 15-day detox; Nutriclear Plus from Biotics Research. A science based metabolic cleanse, Nutriclear Plus provides all the key nutrients to support the vital Phase II detoxification process. Conveniently packaged in individual portions, the delicious tasting certified organic pea protein base with medium chain triglycerides with added fiber, micronutrients and antioxidants provide all the key factors to support a successful detox. Convenient, easy to do, the program encompasses two nutritional shake meals per day, plus one customized meal and snacks. You are unique, your health symptoms are unique, your detox should also be unique! We are all different, no two people will detox at the same rate! This is why it is important to assess each person individually, assess body burden and tailor the program to bio individual needs. A detox is most definitely not a ‘one size fits all’ program, our program is customized to suit your bio individual needs, considering health history and readiness to detox. You have guidance every step of the way, with individual consultations and tons of resources! Ready to begin your bio individual ‘Clean 15’ detox? 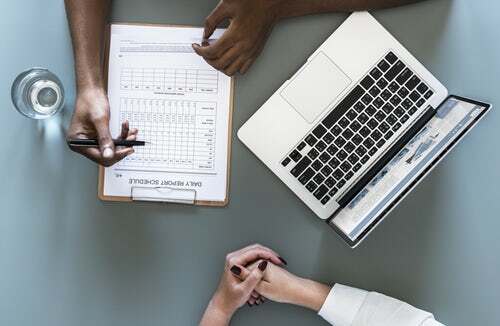 60-minute online intake consultation to review health history, review existing lab work, discuss health goals and options for an individual detox plan. 30-minute follow up call during program. Recipe and meal plan app for convenient planning and shopping. Private Facebook group for group encouragement, with live meetings and group challenges! 10% discount on the 15-day Nutriclear Plus Detox Kit (value $159.95). Please note the kit is purchased separately and can only be shipped with the USA. What can I expect from the detox? Once those excess toxins have moved out, the metabolism functions optimally, reducing inflammation, promoting weight loss and general well-being. Are you ready for your metabolic cleanse? Limited Time Offer! Use Coupon Code CLEAN40 for 40% off! CLICK HERE for the offer!! Hurry!! Limited number of spots available at this price!! Have questions about a unique detox program for you?